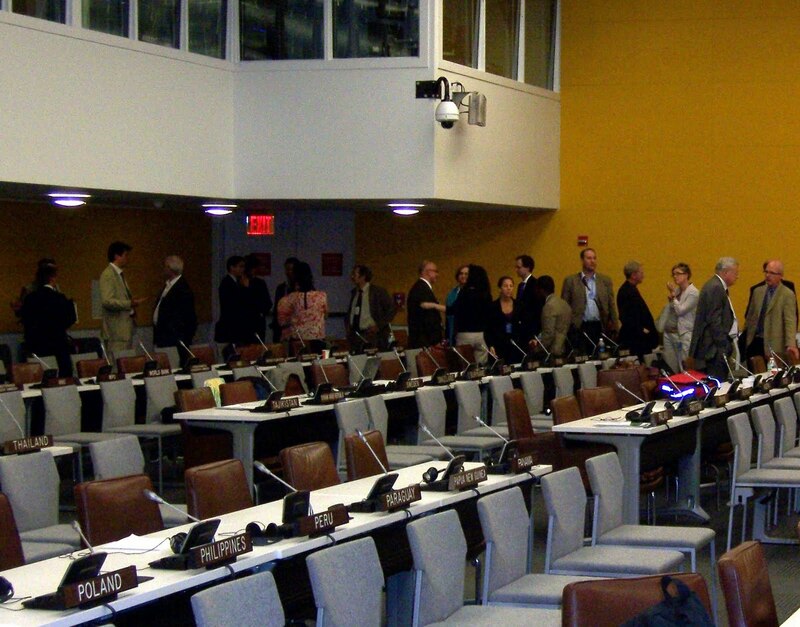 Country delegations and NGO representatives congratulate each other on a strong outcome late Friday in New York. 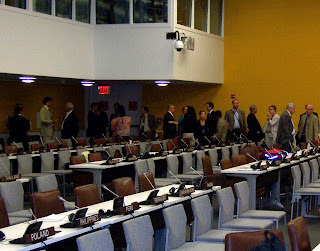 Last week, the UN BBNJ meeting ended with a surprisingly good result. At the '11th hour', just 20 minutes before the UN interpreters had to finish for the day, a promising compromise was reached. One hundred and thirty-one governments advocated for high seas marine protected areas and a strong decision calling for a high seas implementing agreement. The G77 (led by Argentina), the European Union, Mexico, New Zealand, Australia, and Iceland were all key in bridging the previous divide that had blocked progress. And the few countries in opposition - among them the US, Canada and Norway – eventually reached a compromise on some remaining contentious issues. The Environmental Negotiations Bulletin (ENB) points out in its in-depth analysis that the reoccurring message of the meeting was that “the status quo is not an option.” The status quo, of course, is very poor high seas governance. Assess the impacts of activities that may harm marine life (including those that inhabit the deep sea) on the high seas. Moreover, the agreement is a culmination of an important compromise on the sharing of the benefits of marine genetic resources beyond national jurisdiction. This issue is of utmost concern to many countries, especially developing countries, that lack the capacity to explore and utilize these resources that thrive in extreme environments, from polar ice to the deep sea to the open ocean. These marine genetic resources can be the source of life-saving drugs, new types of industrial materials and processes, and many other uses. The recommendations of the BBNJ working group will now be sent to the UN General Assembly to spur the GA into action. Finally, the DSCC was also able to share the summary results of its new review of the implementation of existing UN resolutions to protect the deep sea. More news on this coming soon!